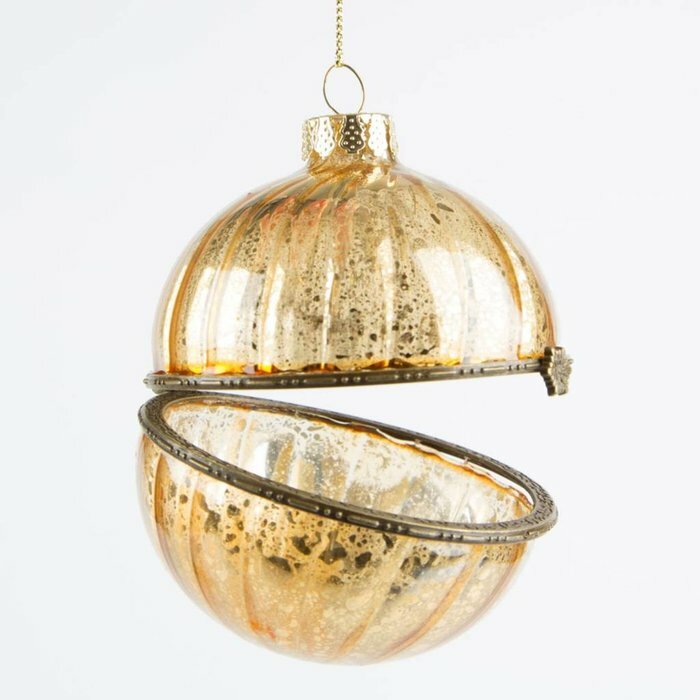 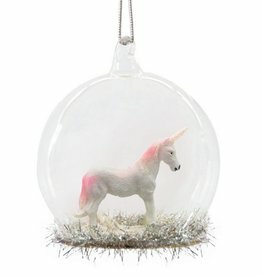 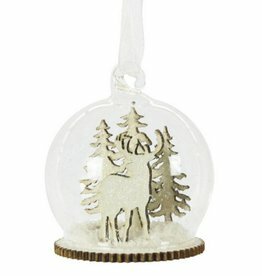 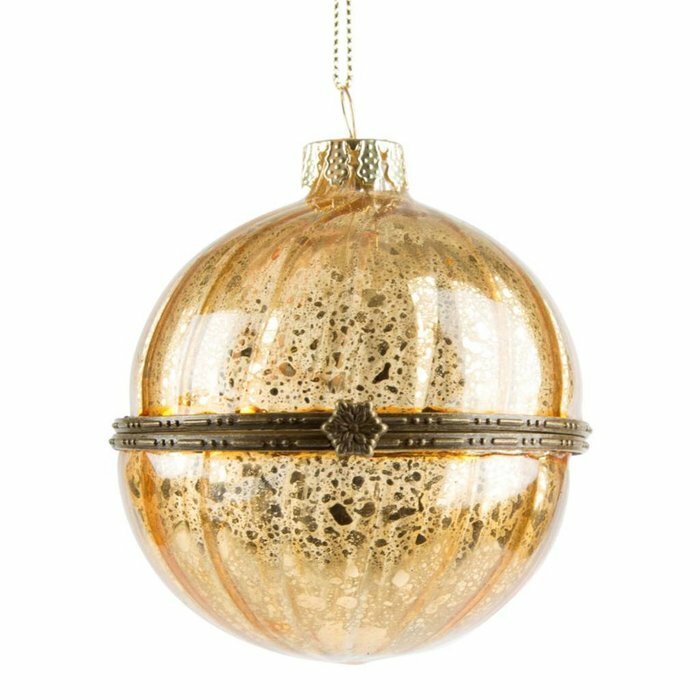 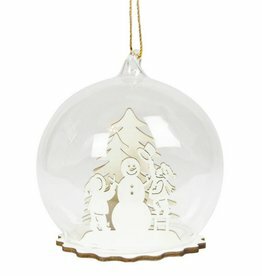 Beautiful golden Christmas bauble trinket. 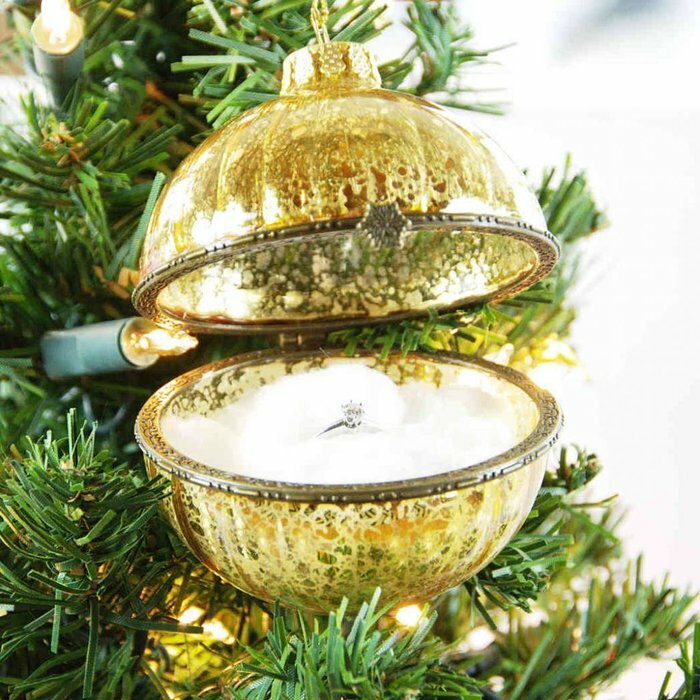 A classic yet luxurious design, that will make your Christmas tree sparkle time and time again. 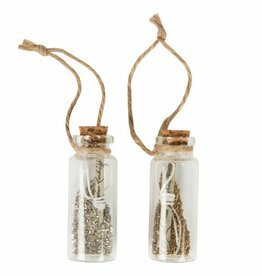 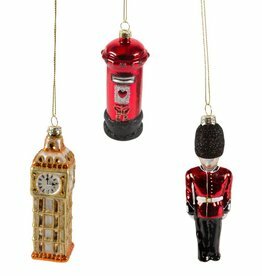 Perfect for holding small gifts such as jewellery which can then be hung on the Christmas tree for your loved ones.